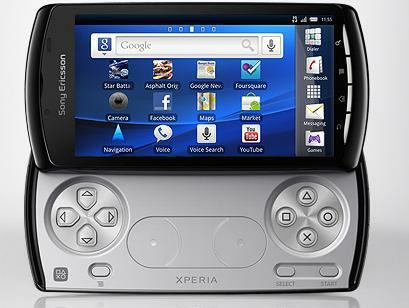 It’s finally official: Sony Ericsson is set to release what many people call the PlayStation phone, the Xperia Play, on February 13, according to the Sony Ericsson official Facebook page. The event will probably take place at the Mobile World Congress in Barcelona, considering the date, and this is one device that should make quite the impression. 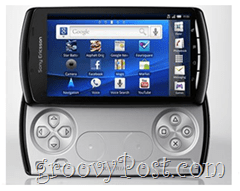 The device will run Android Gingerbread (unlike the new Galaxy S from Samsung) and will offer access to the PlayStation suite. You probably won’t be able to play games on it like you do on the PS3, but it will definitely be quite the experience. First, because the phone has a built-in gamepad, and second, because of the specs. According to Engadget, who managed to get its hands on an early version, the specs include a CPU at around 1 GHz, 512 MB RAM, as well as an Adreno 205 GPU. Until then, here’s the teaser for the new phone.